Customize your coverage level , choose your deductible and watch 1Quote™ adjust your monthly payment in real time. Mechanical repair coverage has no mileage limitations. 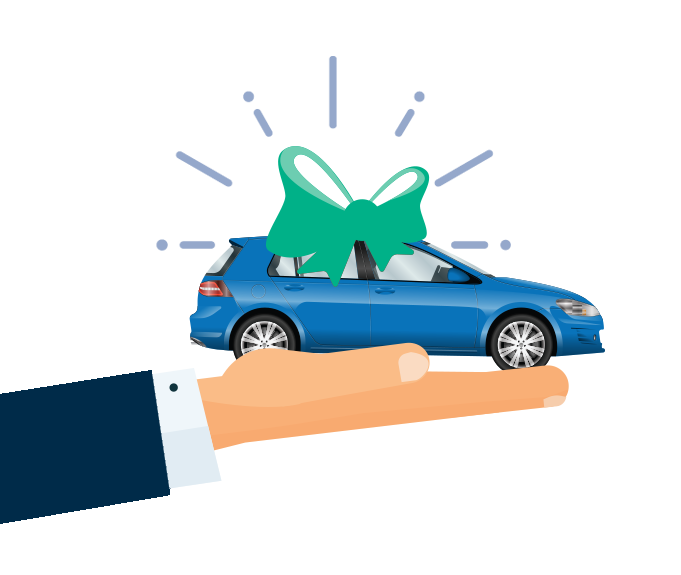 Once you lock in your low monthly price, you’re covered for as many miles as you drive. All you need to do is choose your deductible and coverage level. It’s that simple. Mechanical repair coverage can range from catastrophic to comprehensive, powertrain to bumper-to-bumper. Other sellers may have different names for categories of coverage. Other sellers may complicate the process with fine print. We think it should be simple: platinum, gold, silver. Commonly referred to as powertrain or limited coverage. Silver plans provide coverage for certain components, with coverage levels up to 60 percent. Commonly referred to as inclusionary or stated component coverage. Gold plans provide coverage for most stated components, with coverage levels ranging from 60 – 90 percent. Commonly referred to as exclusionary or bumper-to-bumper coverage, platinum plans provide comprehensive coverage, with a typical coverage level of 90 percent and above. Platinum plus products are only available for newer vehicles and provide comprehensive coverage, with a typical coverage level of 90 percent and above. These plans also cover certain wearable items like brake pads, batteries, wiper blades, etc. *Core, comfort and convenience components vary by coverage plan level. Check your contract for details.